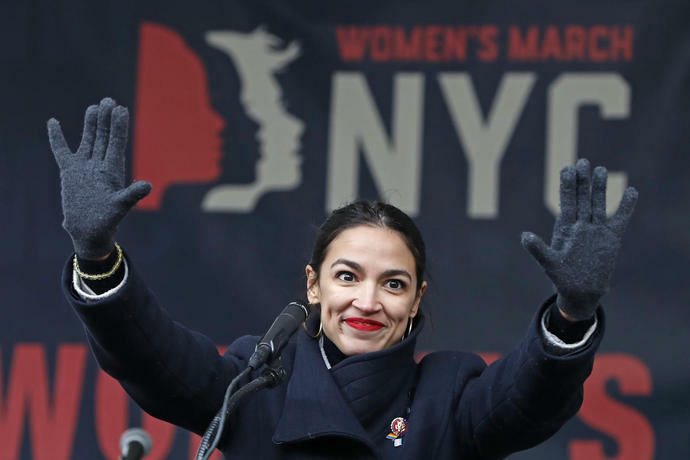 The New York freshman lawmaker was one of the sponsors at Thursday's unveiling of a Green New Deal resolution on controlling climate change. Hours earlier, Pelosi said she had not yet read the Green New Deal. Ocasio-Cortez said she was not offended that Pelosi called the resolution "the green dream." She said she doesn't "consider that to be a dismissive term." Ocasio-Cortez also downplayed her absence from a select panel studying climate change. She said Pelosi asked her to serve on the committee, but she declined because it focuses on investigations. She spoke Thursday, shortly before Democrats, including Rep. Alexandria Ocasio-Cortez of New York, unveiled legislation aimed at combating climate change and creating jobs in renewable energy. The California Democrat told reporters she hadn't seen the proposal. But she welcomes "the enthusiasm that is there." Pelosi said, "I welcome the new deal and any other proposals." She said she wants to hear from a newly established select committee on climate change, which will consider options not named in the Green New Deal. Ocasio-Cortez is not on the panel. 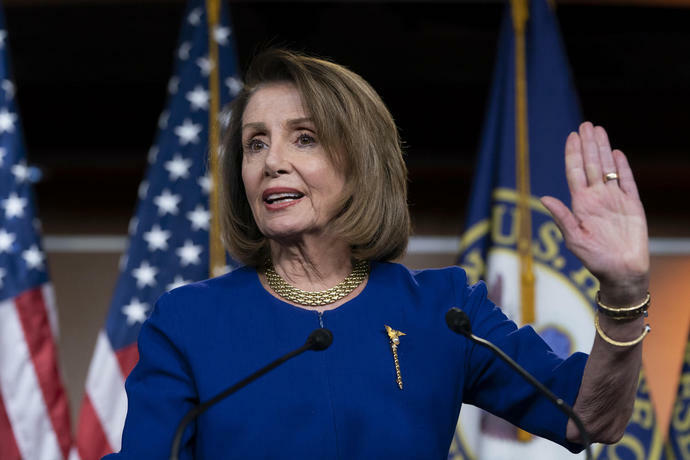 House Speaker Nancy Pelosi has tapped eight Democrats to serve on a special committee to address climate change. The new panel does not include Rep. Alexandria Ocasio-Cortez of New York, who is calling for a Green New Deal to transform the U.S. economy to combat climate change. 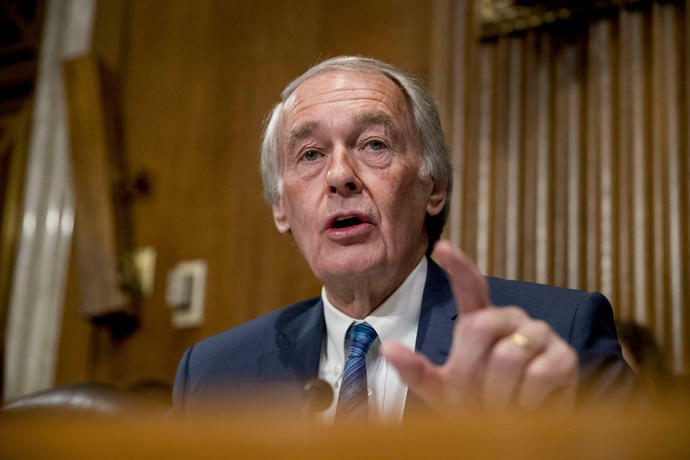 The freshman lawmaker and veteran Sen. Ed Markey of Massachusetts are teaming up on the plan. A joint resolution drafted by them and expected to be introduced Thursday sets a goal to meet all power demand in the U.S. through clean, renewable and zero-emission energy sources by 2030. Use of wind and solar power would be dramatically increased under the plan. President Donald Trump has scrapped Obama's plan. Trump and the Republican-controlled Senate are likely to oppose this one, too.